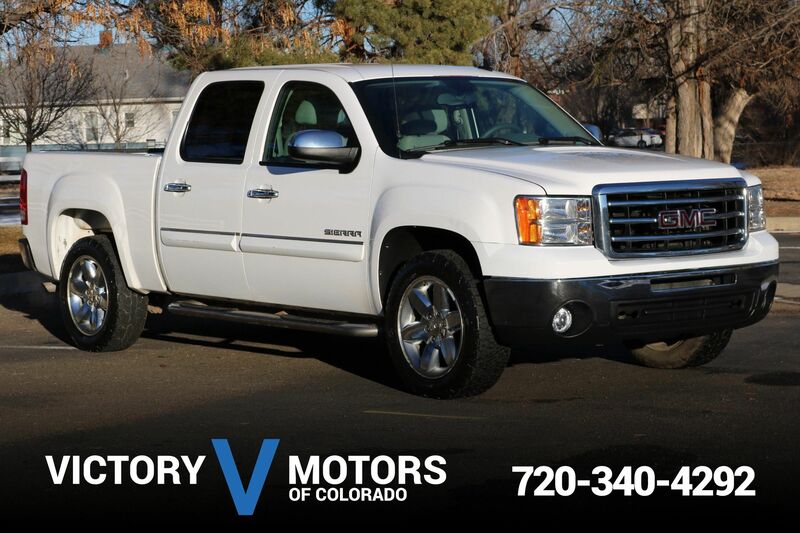 Features a strong 5.3L V8 with 6 speed shiftable automatic transmission and Z71 Off Road Package. 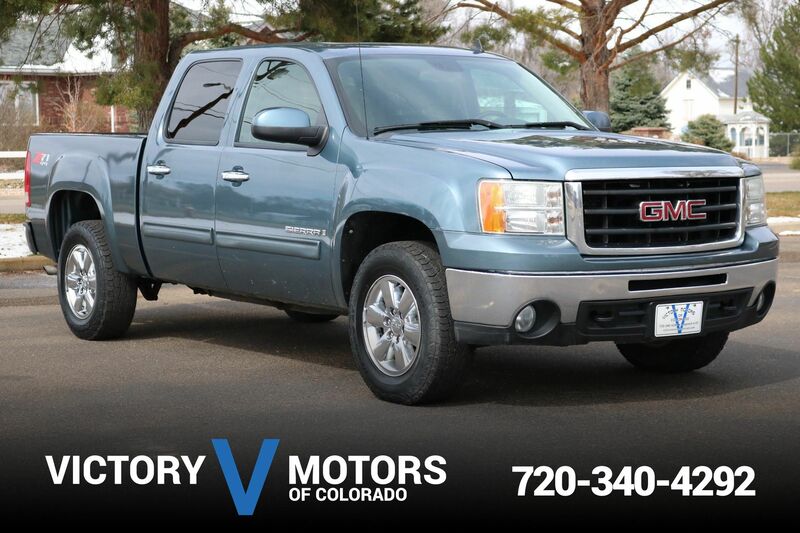 The exterior is Silver Metallic with matching Leer bed topper, fog lights, side steps and towing package. 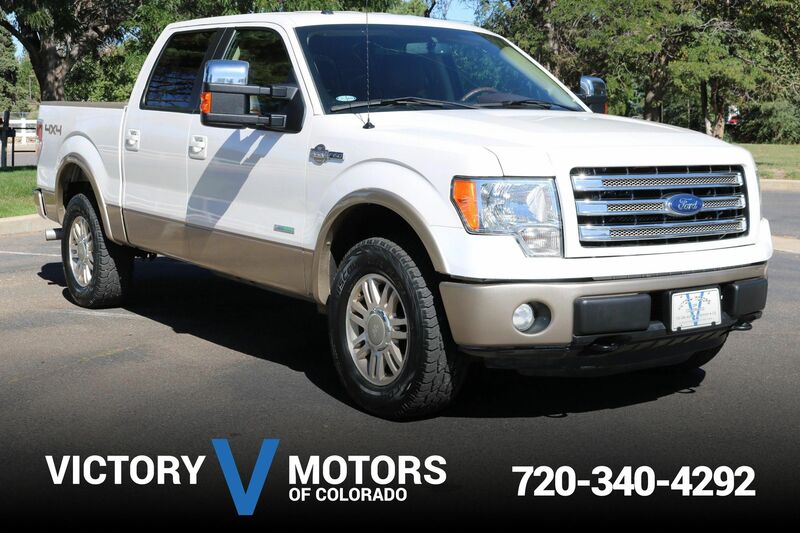 The interior includes Black cloth, all weather floor mats, trailer brake controller, steering wheel mounted controls, dual zone climate control, shift on the fly 4WD, locking rear differential and more!